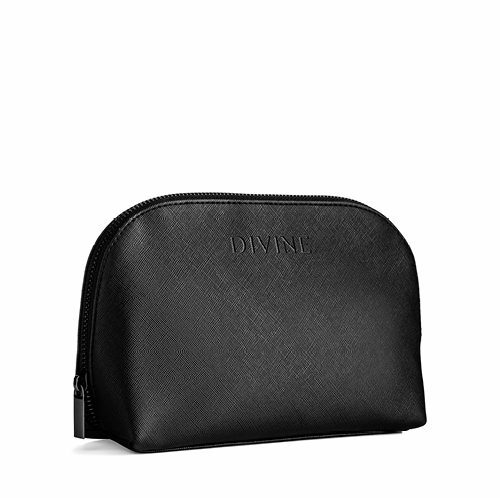 The Cosmetic Clutch is a premium bag ideal for your make-up and skin care essentials. It is the perfect handbag accompaniment and will comfortably fit everything you need on the run. 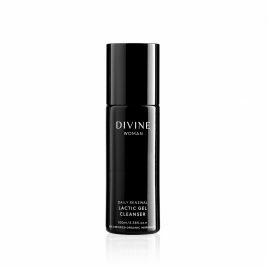 The slimline cosmetic clutch can hold all products in our Divine Woman Series (Hydrating, Purifying or Perfecting) with plenty of room spare.